The true story of the life-or-death covert operation to rescue six Americans, which unfolded behind the scenes of the Iran hostage crisis–the truth of which was unknown by the public for decades. Argo Trailer (2012). November 4th, 1979. As the Iranian revolution reaches a boiling point, a CIA exfiltration specialist concocts a risky plan to free six American hostages. 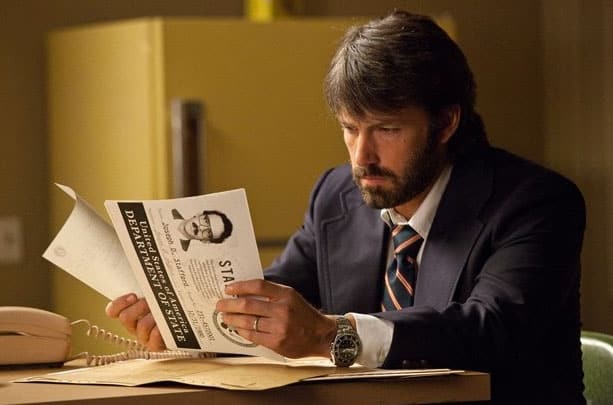 Wow look at Ben Affleck in this movie still from Argo what a change in his look. This truly is going to be a great movie to see.